This is the XXL black beanbag chair that brought bean bags out of the 1970s and into bedrooms and dorm rooms all over the world. 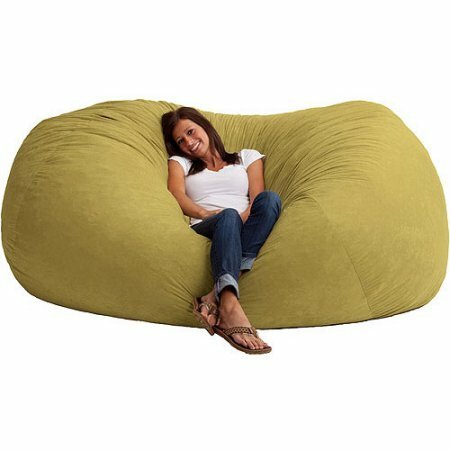 The first one to use patented memory foam, the 7' Fuf beanbag chair is one of a kind. Spend five minutes on a Fuf memory-foam beanbag chair and your body will thank you for it. If you have any questions about this product by Comfort Research, contact us by completing and submitting the form below. If you are looking for a specif part number, please include it with your message.